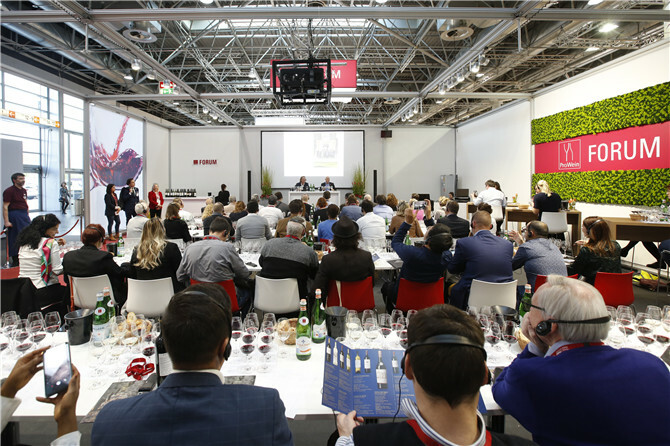 Mindy Crawford, Wholesale Sales Director at Wölffer Estate Vineyard from the USA, reflected the viewpoint of many visitors from overseas: “We see America as a very important site for wine production. 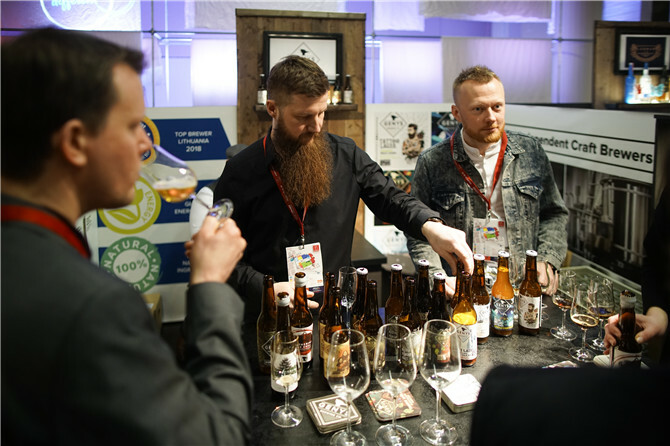 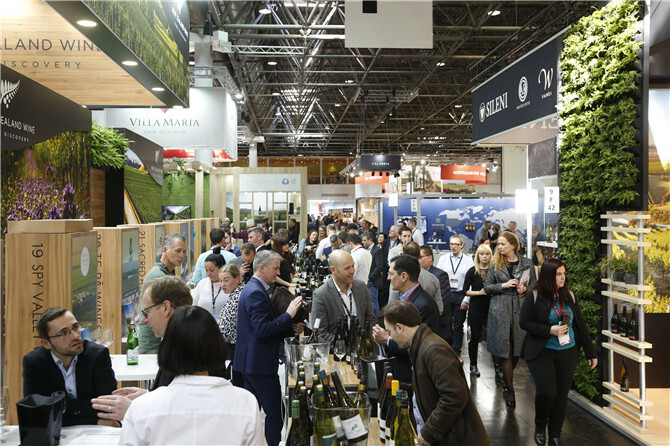 And yet there's no industry gathering in the USA with the same reach and importance as ProWein. 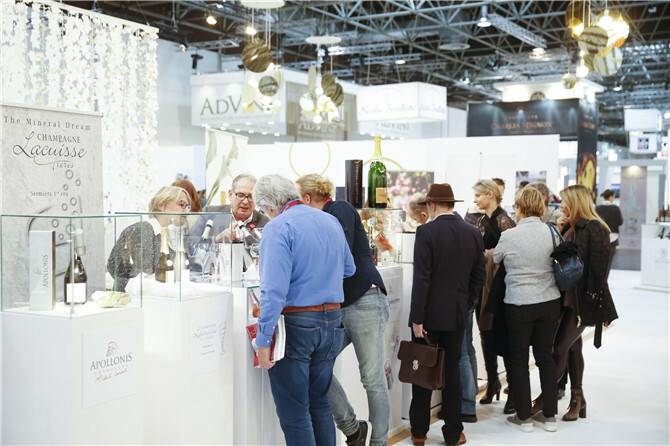 The biggest events held on are home market tend to be special distributor fairs. 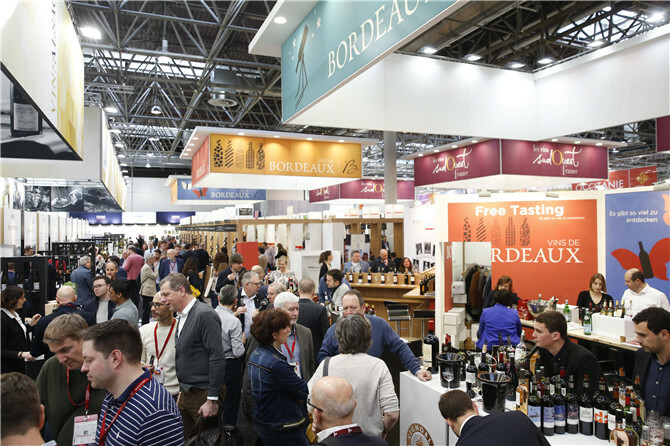 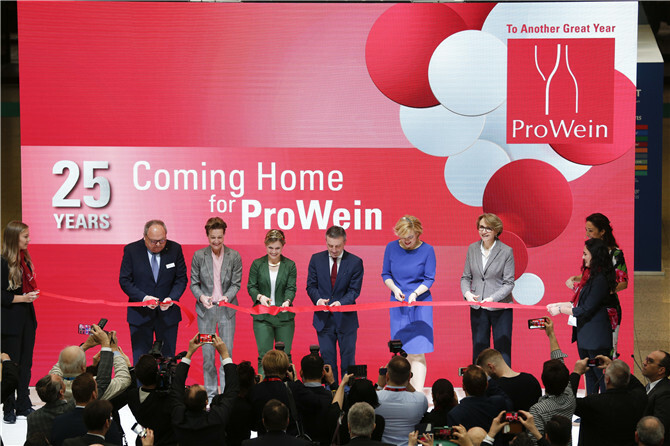 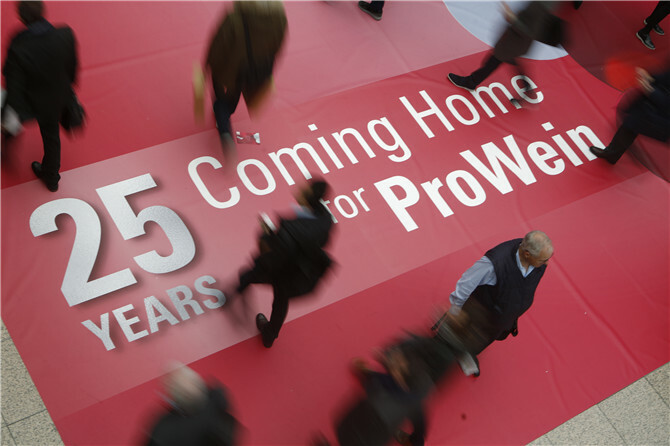 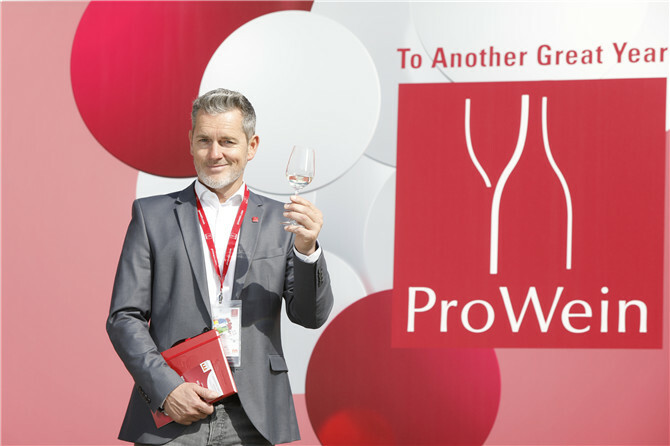 This is why ProWein is so crucial for us."